Born on August 6, 1942. Passed away April 14, 2019. 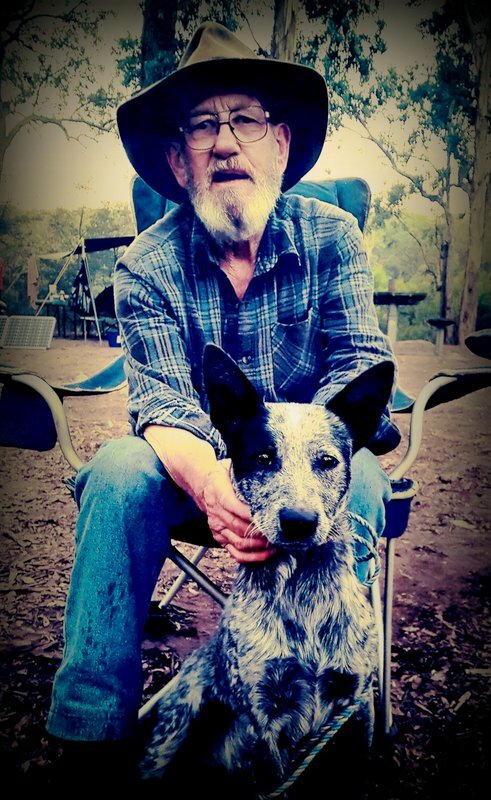 Passed away Sunday April 14, 2019 in the Korumburra Hospital. Husband of Val. Father of Robert, Susan and Bryan(dec). Grandfather of Corey, Kristy, Jake and Shannen. Great Grandfather of Hannah, Marli, Sadie, Jaspa and Arbie. Gone camping in the sky. A Memorial Service to Celebrate the Life of Joe Foster will be held at the Loch Public Hall, Smith St, Loch on THURSDAY (April 18, 2019) commencing at 2.30pm. A Service for Burial at the Nyora Cemetery will precede the above Service, at 1.30pm.